Hello. Although Thanksgiving is 3 weeks away I decided not to wait to be thankful. I have been participating in a 30 days of Thankfulness challenge where every day you take time to give thanks for something in your life. Today I want to give thanks for family meals at the dinner table. This morning with all the hustle and bustle we found ourselves eating breakfast at the table. It was so nice to gather and fellowship with each other before heading out. You always hear people talking about eating dinner at the table, but it really doesn’t matter what meal it is. 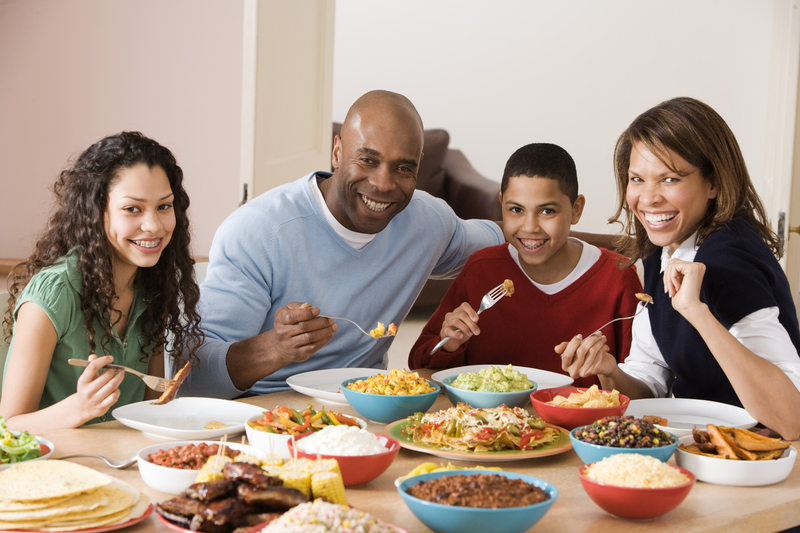 Take some time, if not every day, a few days out the week and eat a family meal….together . Enjoy more than the food, enjoy one another. stumbleupon every day. It will always be helpful to read articles from other authors and use a little something from their sites.